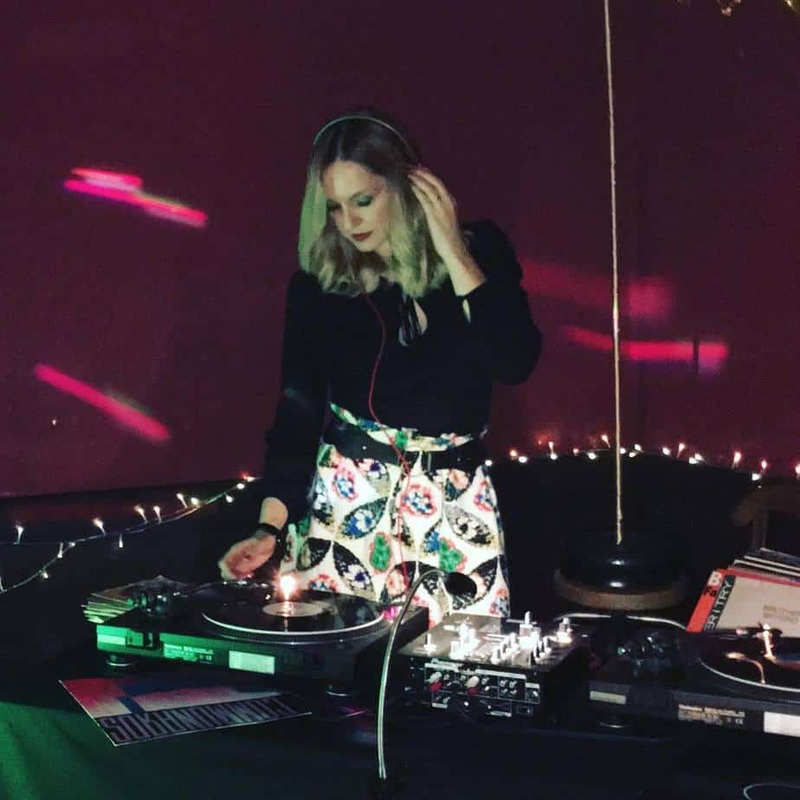 London based Vinyl Jen is the UK’s best vinyl-only female DJ. 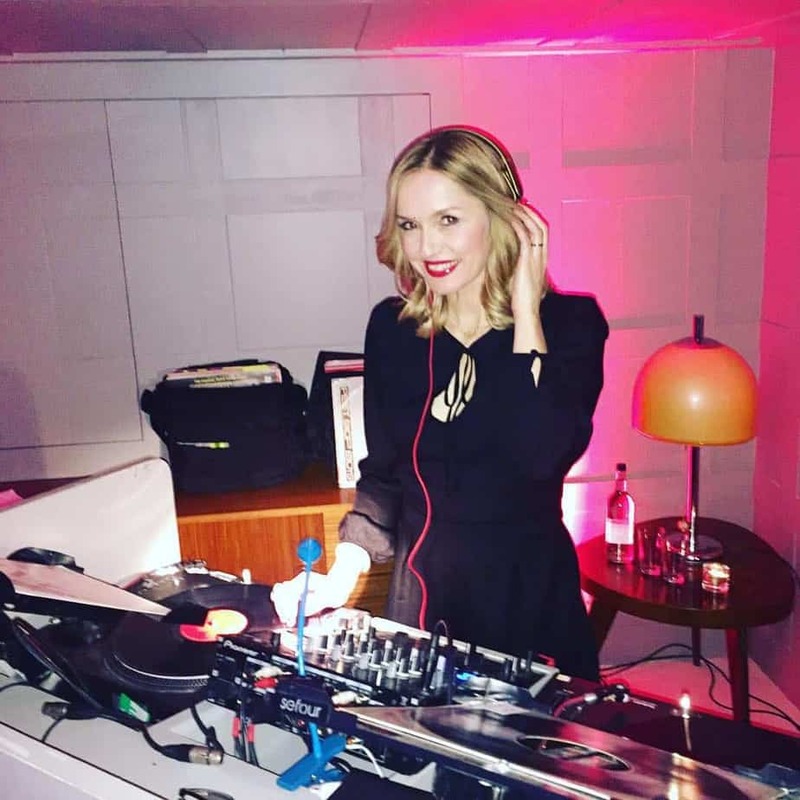 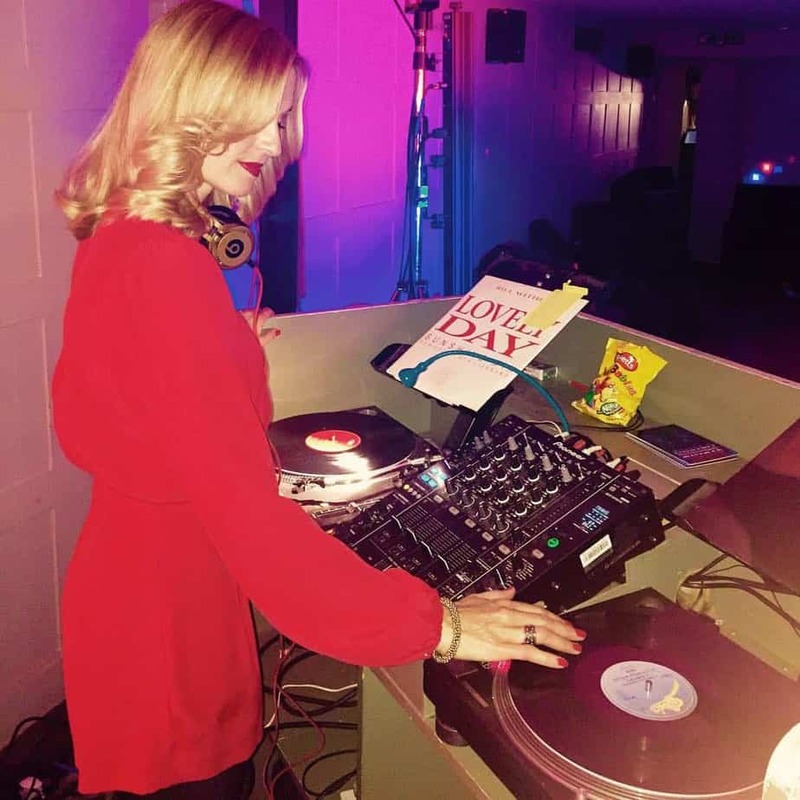 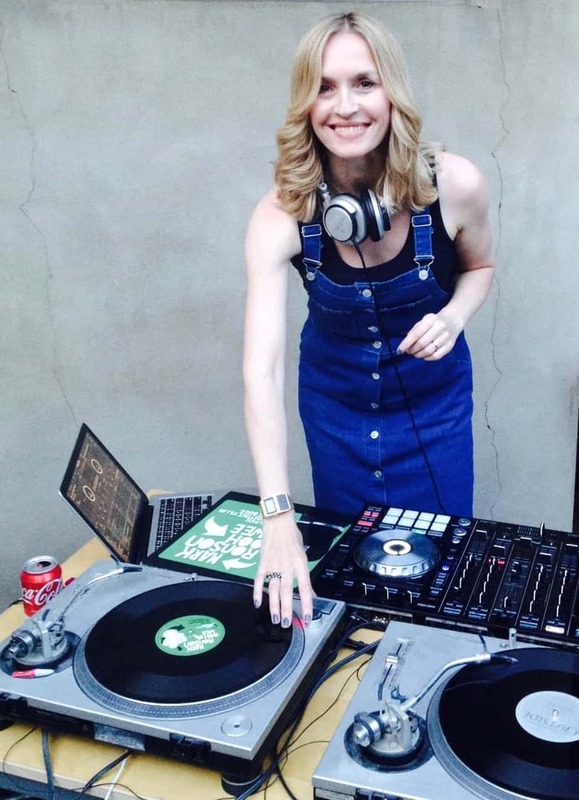 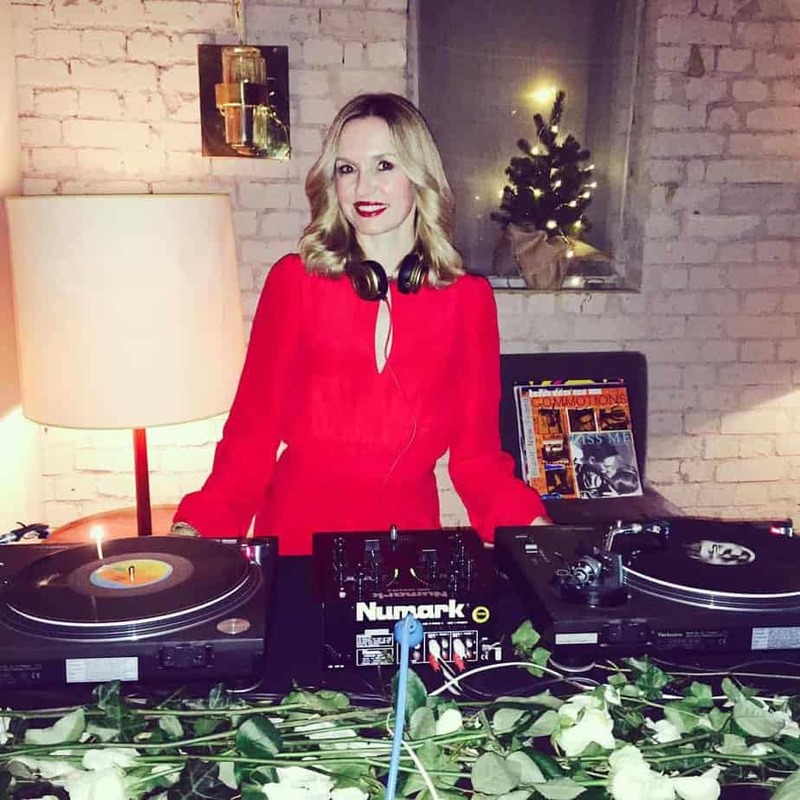 She is a voiceover artist and presenter by day and a DJ by night! 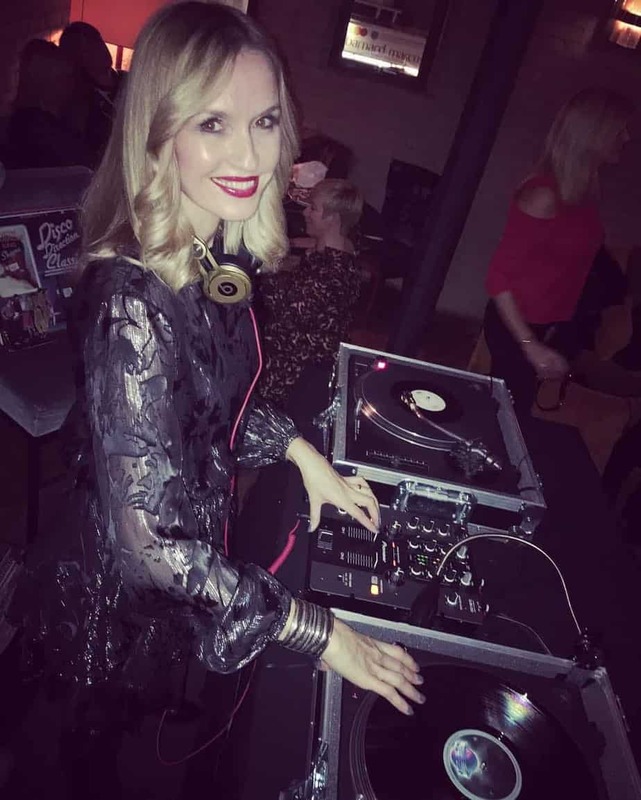 The voice of the Apple Store for over a decade, she works globally from the comfort of her home voiceover booth, voicing TV & radio adverts and corporate videos.